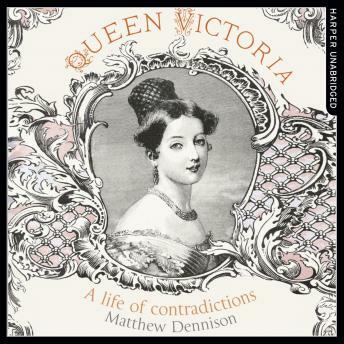 Reigning over a lifetime, Queen Victoria embodied the spirit of the contradictory era to which she lent her name. She championed modern art and photography but resisted education for the working classes and woman's suffrage; she advocated cultural imperialism, tempered by imperial compassion; in her deference to her husband Prince Albert and her protracted mourning of his death, she combined wifely submission with regal obstinacy. Original and accessible, 'Queen Victoria' is a compelling assessment of the ruler's mercurial character, her key relationships and her impact on her own age and beyond.